Tooth extraction is a dental procedure where a tooth is extracted from its socket. This procedure is considered an Oral Surgery Boynton Beach and is mainly carried out by an oral surgeon. Nevertheless, periodontists and general dentists are also allowed to perform the procedure. An oral surgeon will first assess the condition of your mouth, teeth, and gums prior to the extraction. 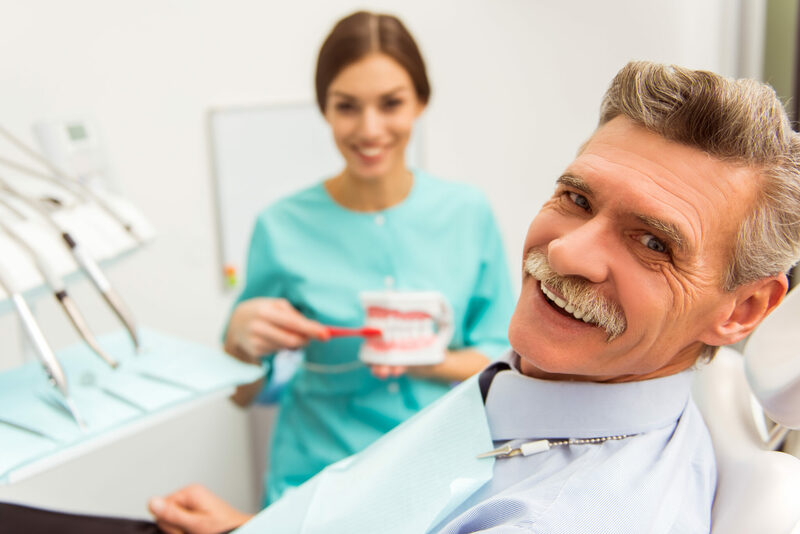 Ideally, dentists would normally prefer to preserve your teeth rather than extract it but there are certain cases where preservation is simply not an option. If tooth decay has become so severe that it has progressed and reached your tooth’s pulp, your tooth may need to be extracted to stop the infection from progressing A root canal procedure can help treat an infection but again, if it has become so severe, your dentist must extract the tooth. Periodontal disease is a condition that affects the gums, alveolar bone, ligaments and other structures that surround your teeth. Gingivitis is the earliest stage of this disease wherein your gums become infected. However, if left untreated could lead to a more advanced case of a periodontal disease that affects not just the gums but also the ligaments and alveolar bone. In some cases, periodontal disease can lead to the loosening of your tooth. When this happens, your dentist may suggest tooth extraction. 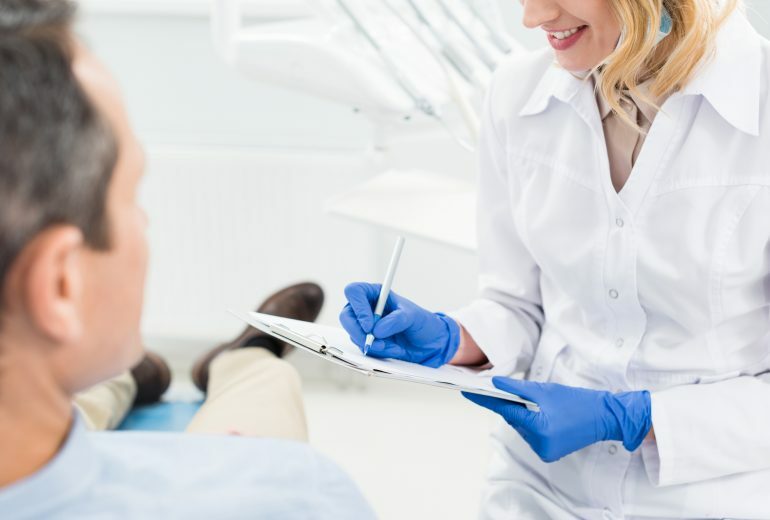 When you have an impacted tooth, your dentist will recommend tooth extraction as a dental option to prevent your impacted tooth from damaging neighboring teeth. Tooth extraction can help prevent overcrowding and it lowers your risk of getting an infection. Looking for Information About Oral Surgery Boynton Beach? Tooth extraction is a type of Oral Surgery Boynton Beach that is necessary if your case requires it. At Family Dentistry of Boynton Beach, we offer high-quality care for all of your family’s general, cosmetic, and restorative dental needs. We make sure that you will have a painless tooth extraction. Call us today for an appointment.